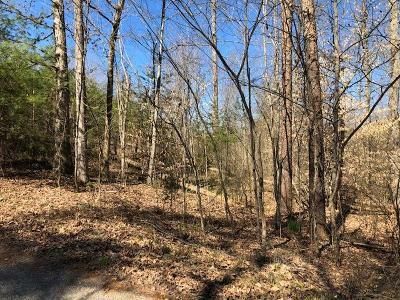 Literally a Walk in the Park! This .62 acre is walking distance to Big Ridge State Park. 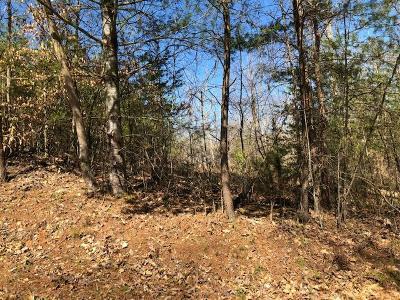 Gentle slope for an easy build and trees for privacy. 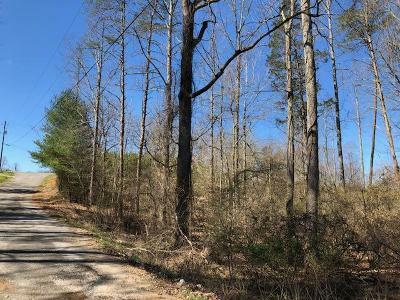 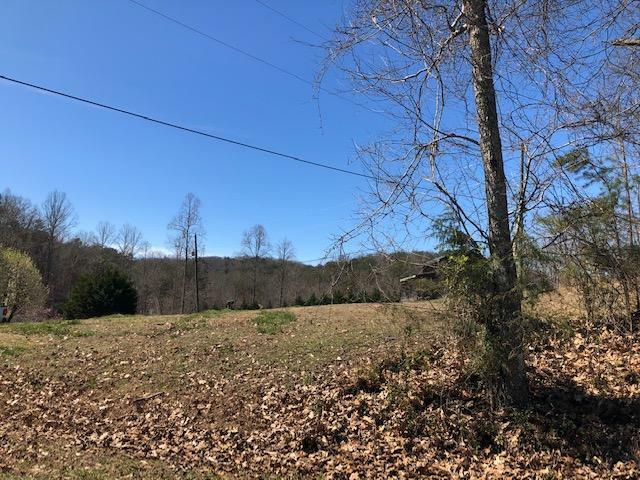 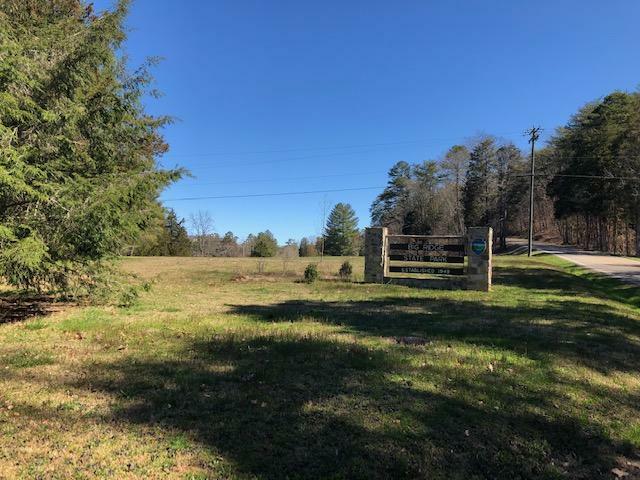 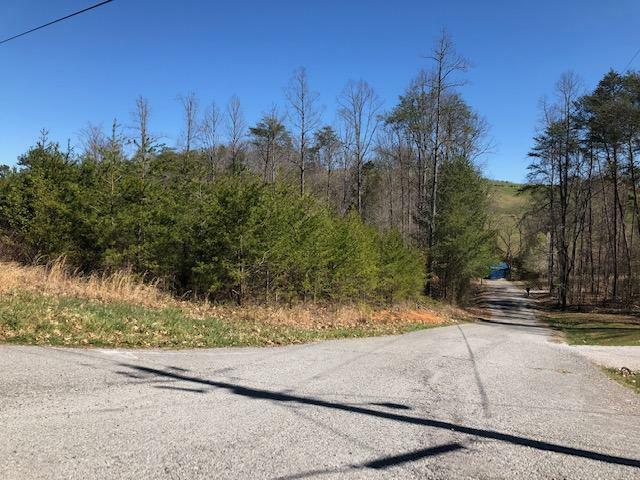 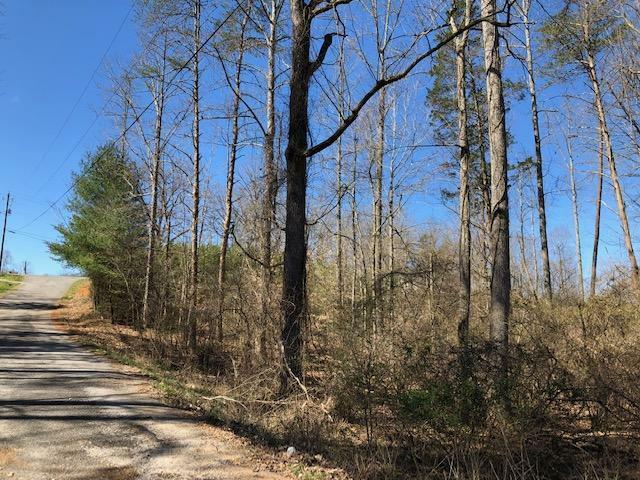 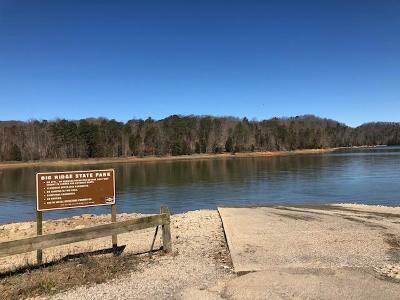 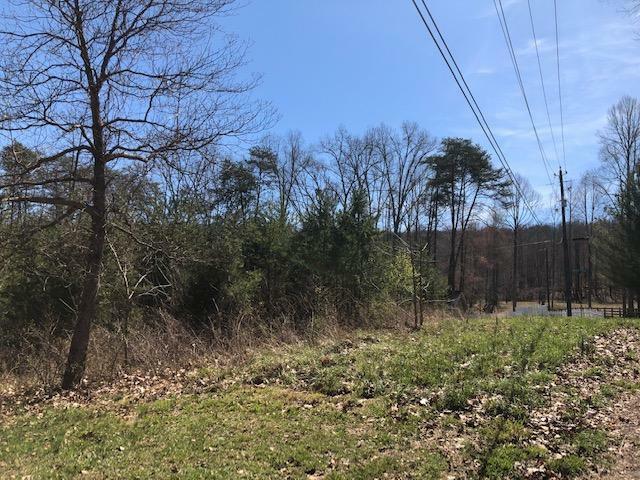 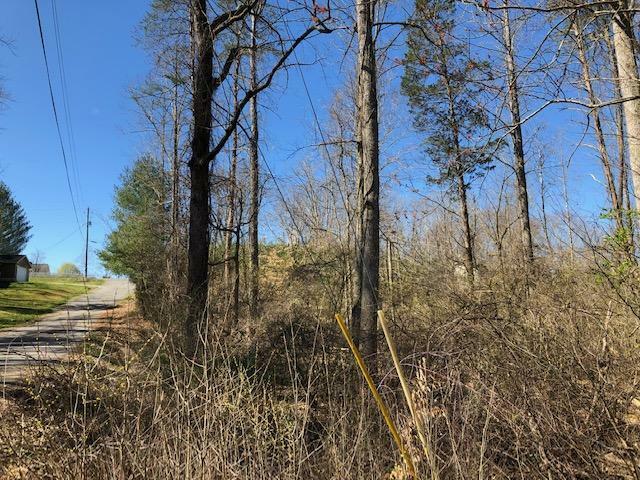 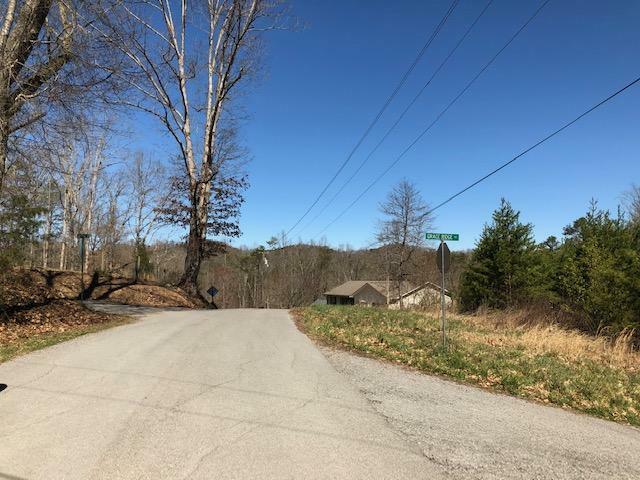 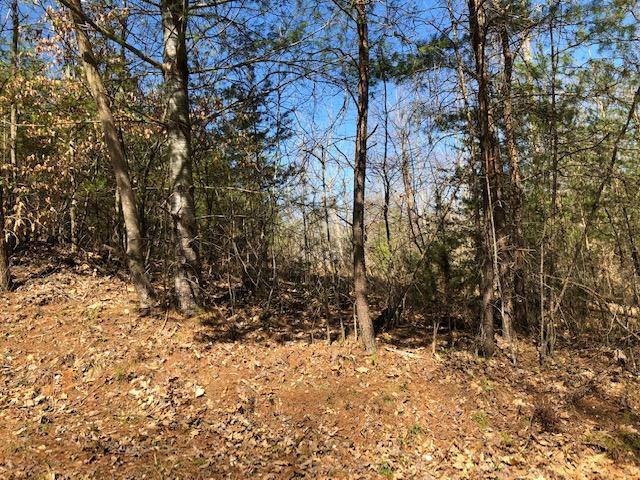 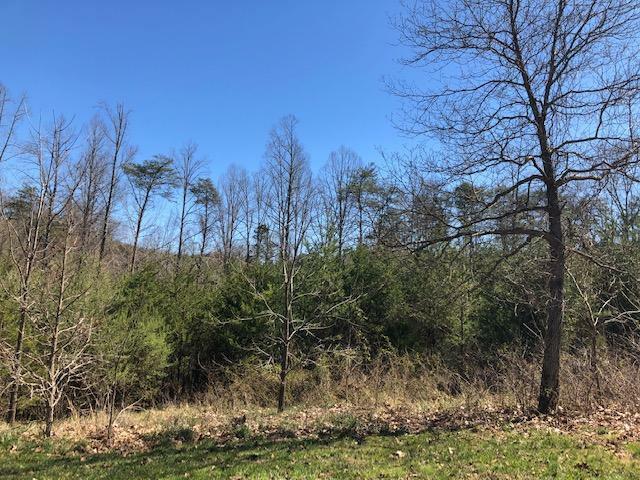 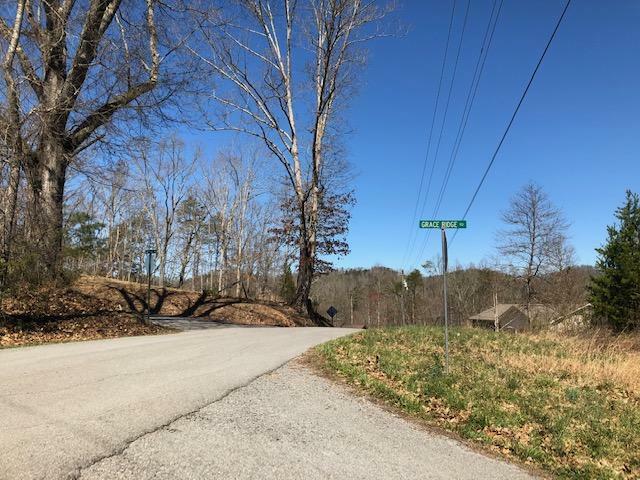 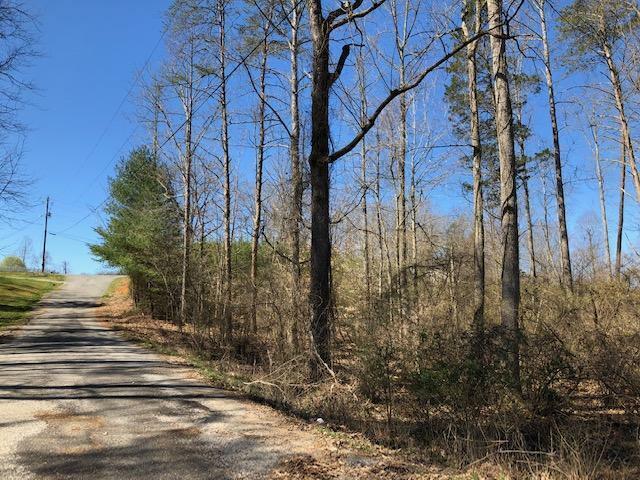 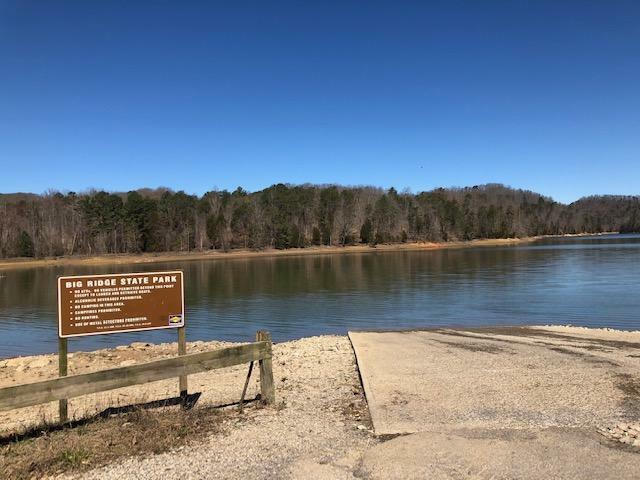 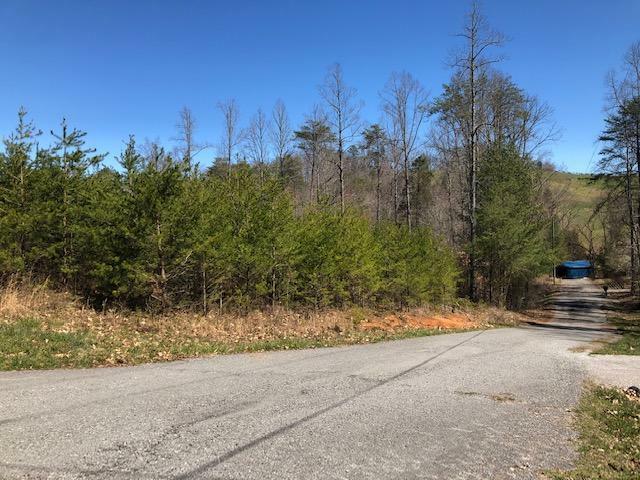 Nestled between Norris Lake & the Park this little known community has all the charm of country living but easy access to I-75, Knoxville, Maynardville & Hwy 33. 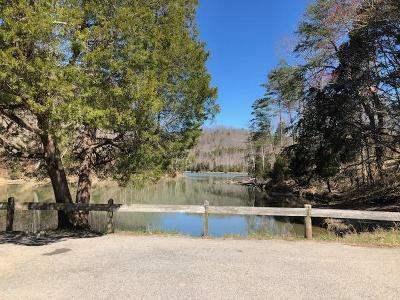 Access this close provides owners all the perks of the park, great recreation for kids and adults! 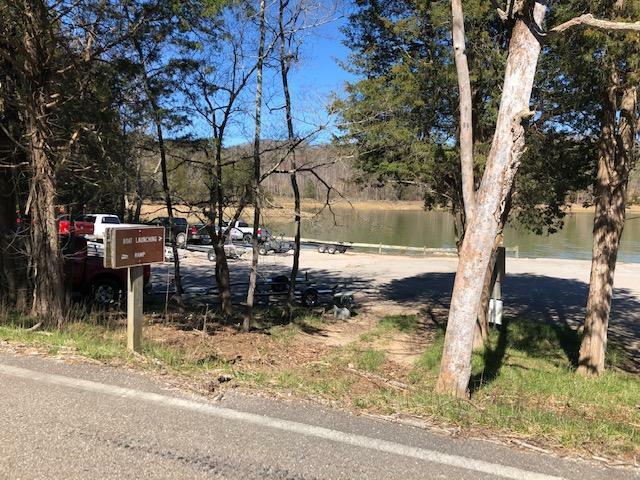 Free Launch Near by and Park has public pool & year round events - what a great opportunity at an affordable price! 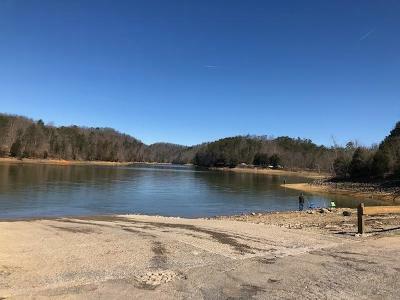 Take the beautiful drive to see this Lot!